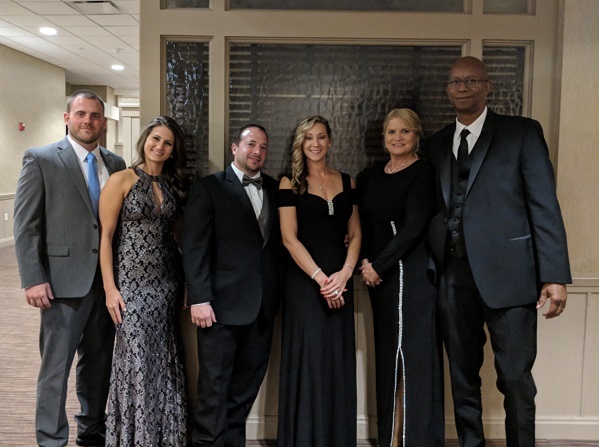 Saybrook Landing, Jefferson Healthcare, Carington Pointe and Pine Grove, part of the Foundations Healthcare Solutions group of centers, were proud sponsors of the ACMC Gift of Health Gala on October 20. These buildings are very involved in the Ashtabula community and sponsor many events. This particular event is close to our hearts as it raised $67,000 for the Foundation last year which goes to support health needs in the community. Foundations Healthcare Solutions is the largest Long Term Care company in Ohio serving an average of 4500 patients each day. We’ve got Ohio covered with care!! Check out their awesome story! Proud to be a Diamond Sponsor of the Ashtabula County Medical Center 2018 Gift of Health Gala! Way to go Pine Grove!